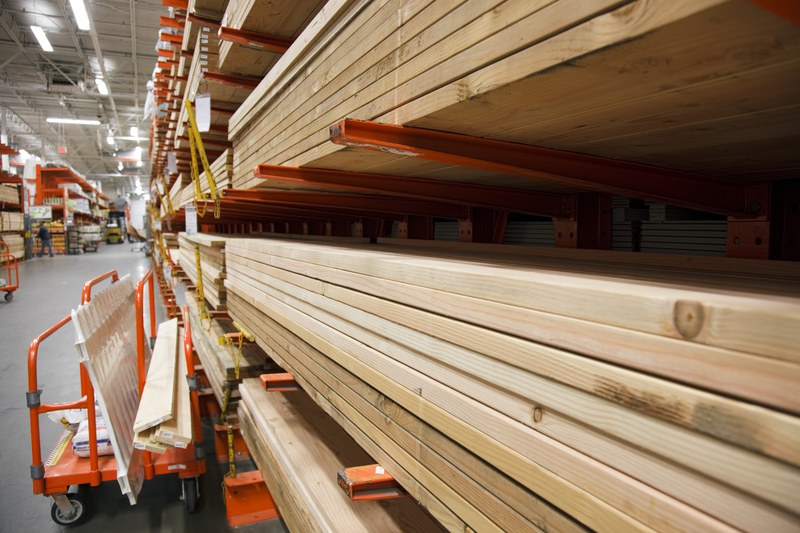 UK Sleepers is one of the UK’s leading timber merchants. 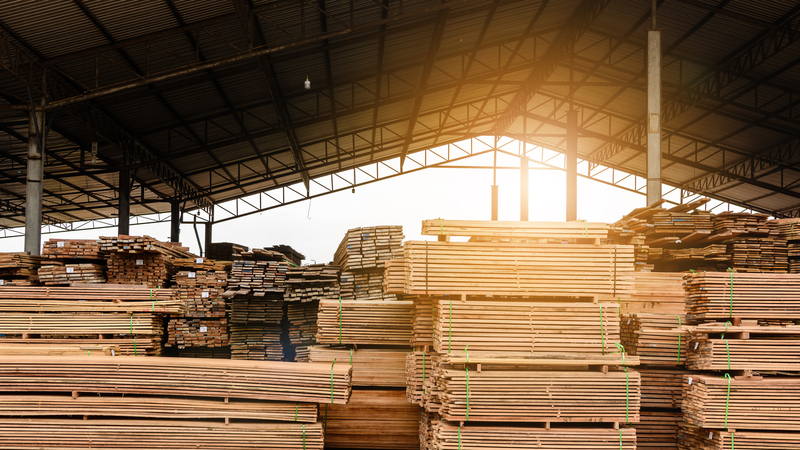 We supply an extensive range of high quality wood and timber materials for the construction trade as well as DIY enthusiasts, from Railway Sleepers to Structural Oak Beams, Timber Cladding, Fencing, Solid Oak Flooring and Oak Doors. Having been in business since 1947, we now operate from three sites in the Midlands with a total area of over ten acres of warehousing and open storage. 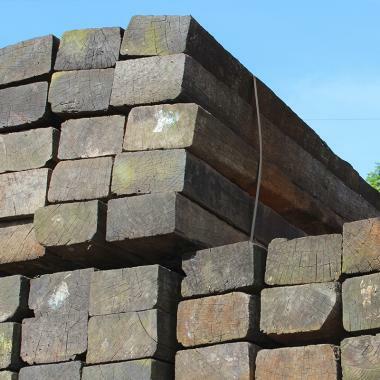 Our Railway Sleepers are extremely popular and we have the most complete range in the UK, so whether you need reclaimed softwood, reclaimed hardwood, reclaimed untreated tropical hardwood or reclaimed oak, we can provide you with a quick and efficient service. 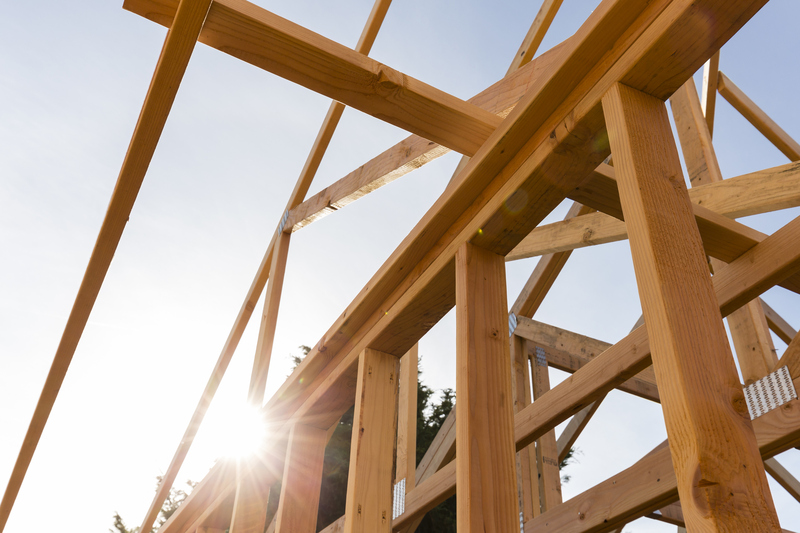 As a dependable British timber merchant, we’ve supplied timber building materials for projects of all sizes, both commercial and residential, and we’re pleased to be able to offer our customers nationwide crane vehicle delivery service with many of our products. So if you’re looking to improve your beloved garden with a raised bed, a retaining wall or a raised pond, you will discover a full range of reclaimed sleepers in all shapes, sizes and treatments – and it’s without a doubt the most complete range in the UK. Our fresh sawn timber beams are another perfect fit for landscaping or joinery use, whilst we also offer kiln dried and air-dried oak beams, so it’s easy to find the right kind of timber to transform your garden. With more than 70 full time staff across our group of companies we cover the whole of the UK and Europe, with full truck loads arranged to any European location. Sawmills throughout the UK and Europe are more than happy to provide us with custom milled timber materials for bespoke requirements (in both softwood and hardwood), so you only need to get in touch with us and we will have no problem providing a tailored solution. 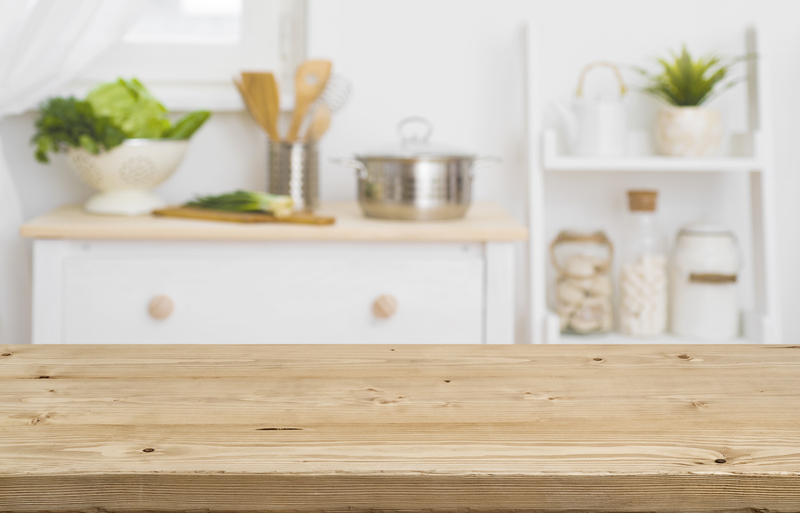 Whether you’re looking to add character to your home or garden, we have a comprehensive range of timber products available to meet your requirements. Our Air Dried Structural Oak Beams are perfect for internal uses, whilst our range of Green Structural Beams are milled from either top quality English or French oak, whilst a custom milling service can also be provided. To make landscaping projects easier, we have many ready-made garden fixtures available too, including Raised Bed Kits, LogLap Planters, Railway Sleeper Tables and Handmade Gates. We’ve developed long-lasting relationships with a broad range of customers in the UK and the rest of Europe. 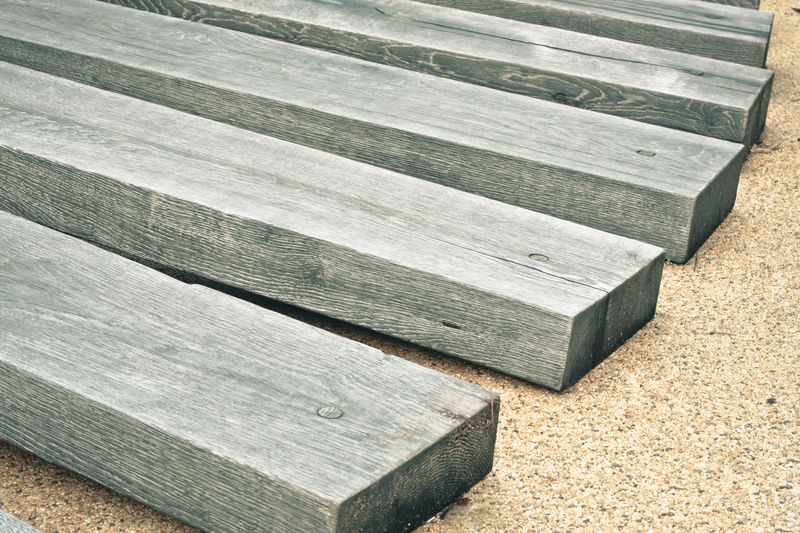 So why should you choose UK Sleepers as your go-to timber merchant? We have been selling timber for 70 years. We have more than 70 full time staff across our group of companies. We make deliveries across the whole of the UK and Europe. 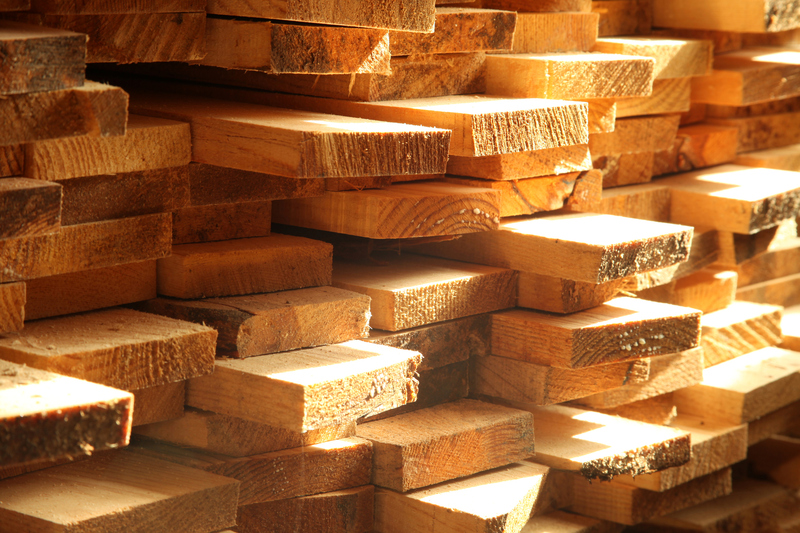 We supply bespoke milled timber materials – so no order is too large or complex for our dependable team. Orders can be placed in seconds. Each of our vehicles is fitted with a crane for offloading. Our timber products are much loved by landscape gardeners, architects, homeowners, farmers and DIY handymen. Placing an order with UK Sleepers is easy but the best place to start is on the left hand side of this page where you’ll see all of our products organised into categories. With a large fleet of dedicated vehicles at our disposal, all fitted with a crane for offloading, no order is too large for our dependable team. What’s more, shipping costs will remain the same whether you were to order 10 sleepers or 50, but for larger quantities you should either telephone or email us for a quotation as discounts are available. 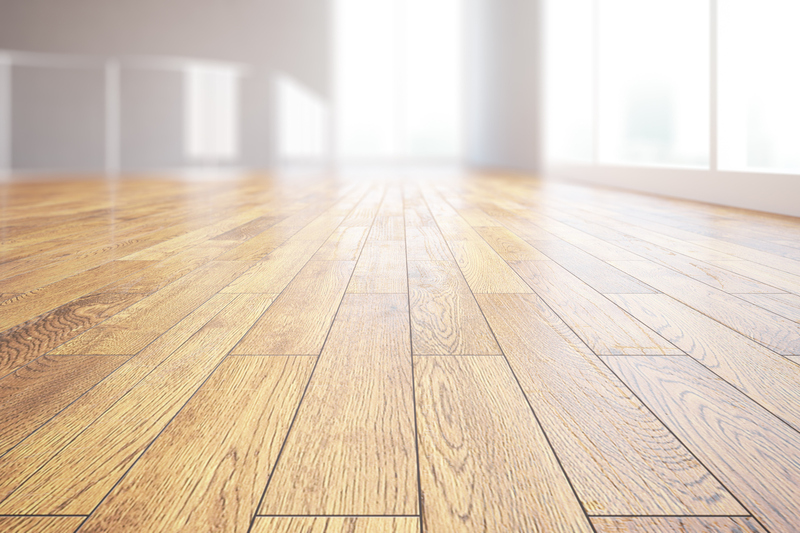 Our goal as British timber merchants is to offer the most complete range of timber products for all kinds of customers, and we feel as though we can continue to improve our high levels of service and maintain superb customer relations. We do hope you’re able to find the product you’re looking for on our website, but if you need any further information from us, or would simply like to speak to us about your requirements, we’re happy to help and you can call us on 01536 267 107. Alternatively, feel free to send us a message using our live chat option or email us at sales@uksleepers.co.uk.